Success! Domingo from Malawi raised $334 to fund hernia repair surgery. 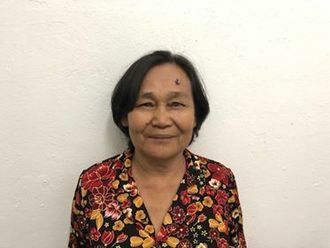 Domingo's treatment was fully funded on March 10, 2019. Domingo underwent hernia repair surgery. With renewed strength, he will be able to go home and continue farming to support his large family with food throughout the year. Domingo is a retired carpenter originally from Mozambique who lives in Malawi. He tends to his farm with his friends from his village. With his wife, he has eight children and 15 grandchildren. Since March 2018, Domingo has had an inguinal hernia. This hernia has cause swelling and pain and prevents him from working fully. Fortunately, on January 17, he will undergo hernia repair surgery at Nkhoma Hospital, our medical partner’s care center. Our medical partner, World Altering Medicine, is requesting $334 to fund Domingo’s surgery. The requested money pays for supplies, medications, and six nights of hospital stay. Domingo is very excited to be better and to go home and watch his crops grow so he can eat them. Domingo's case was submitted by Angela Quashigah at World Altering Medicine in Malawi. 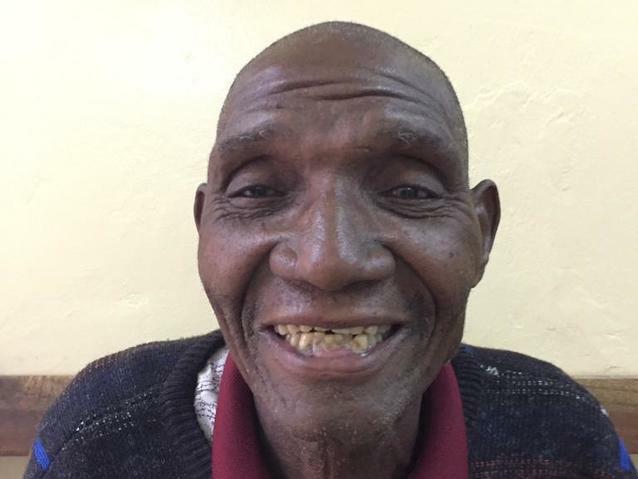 Domingo was submitted by Angela Quashigah at World Altering Medicine, our medical partner in Malawi. Domingo received treatment at Nkhoma Hospital. Medical partners often provide care to patients accepted by Watsi before those patients are fully funded, operating under the guarantee that the cost of care will be paid for by donors. Domingo's profile was published to start raising funds. Domingo's treatment was successful. Read the update. Domingo's treatment was fully funded.